How do you handle tile shade variation? Do you make a point of bringing it up with customers before starting a tile installation project? If you don't, I urge you to do so. You don't want to encounter what I refer to as the "Five-O-Five Surprise." What is the Five-O-Five Surprise? This gut wrenching feeling may occur when the client is not fully aware of shade variation that can occur with ceramic and porcelain tiles. 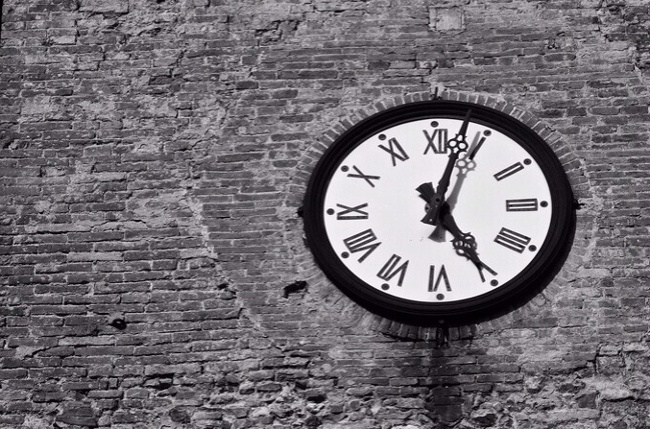 Hopefully, it wasn’t your customer and you gained this valuable lesson from someone else’s mistake or oversight, but it could happen to you if you are not careful. As I mentioned, shade variation can occur with ceramic and porcelain tiles. It can also happen as a result of new tile trends where designs purposely exhibit substantial variation in pattern from tile to tile. This chart, as shown in Table 3 below, ranges from V0 (zero) which exhibits no shade range detectable by the average eye to the potentially extremely varied color and tone of a V4. I've included more detail in the section below. Additionally, a computer or tablet monitor may not be color perfect. There's no recourse once you've installed the tile, except to remove it and start over. When this is approved, the customer should sign and date the back of the mockup which offers proof that the entire spectrum of the tile job has their approval. You may say that following this procedure will cost you additional time and money, which it does, but this cost is minimal when compared to the cost of a possible tear out and replacement. I can assure you that finding and fulfilling your customers’ tile desires in advance will save a lot of headaches and money. Here is the chart I referred to above, along with detail on each of the variation categories. Pieces of the same shade value are very uniform and smooth in texture. They can be measured for small color differences and are in compliance with the color uniformity requirements of Tables 6—10. While the colors and/or texture present on a single piece of tile will be indicative of the colors and/or texture to be expected on the other tiles, the amount of colors and/or texture on each piece may vary significantly. It is recommended that the range be viewed before selection. Random color and/or texture differences from tile to tile, so that one tile may have totally different colors and/or texture from that on other tiles. Thus, the final installation will be unique. It is recommended that the range be viewed before selection. 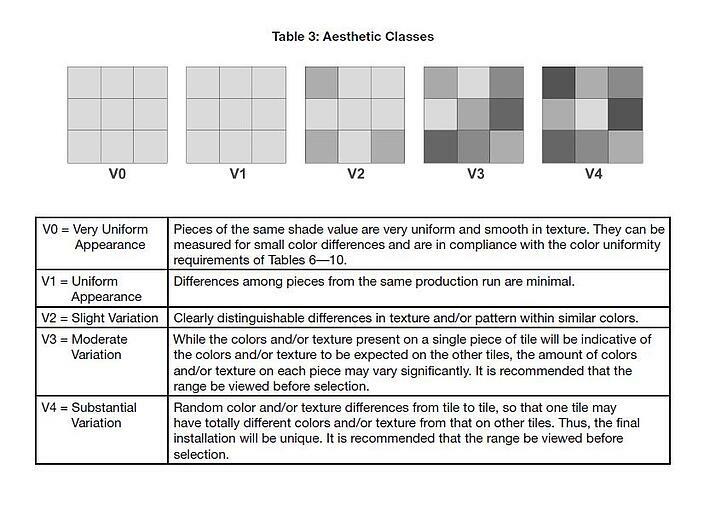 Are You Prepared Now for Tile Shade Variation? Rather than just meet your customer’s expectations, strive to exceed them while also providing superior workmanship and quality the first time. And, never underestimate the value of educating your customers so they understand the value of your workmanship, your knowledge and your desire to avoid 5:05-type unpleasantness. 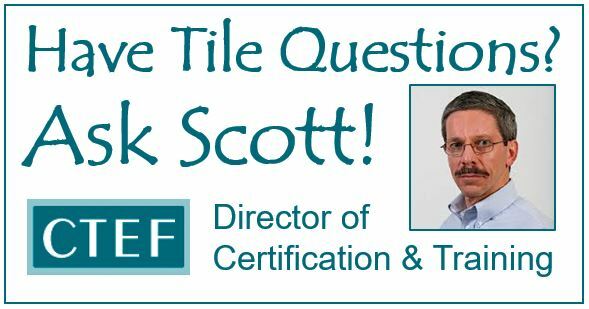 Do you have questions about best tile installation practices? Let me know in the comments below and we'll do our best to address them in this column.